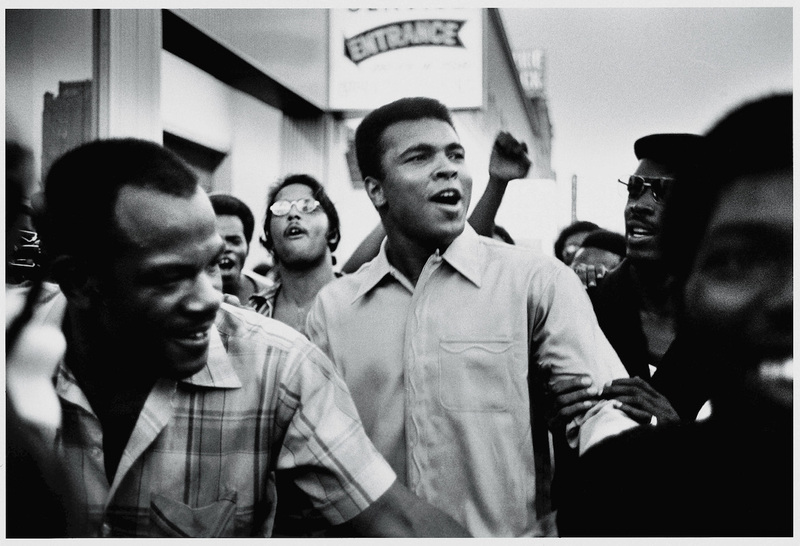 Muhammad Ali wasn’t the “civil rights saint” that he is sometimes portrayed as today. Muhammad Ali born Cassius Marcellus Clay, Jr., January 17, 1942 – June 3, 2016) was an American professional boxer, generally considered the greatest heavyweight in the history of the sport. Early in his career, Ali was known for being an inspiring, controversial and polarizing figure both inside and outside the boxing ring. He is one of the most recognized sports figures of the past 100 years, crowned “Sportsman of the Century” by Sports Illustrated and “Sports Personality of the Century” by the BBC.